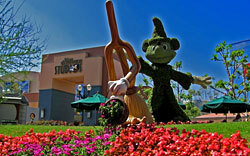 Disney World’s third park opened in 1989 and was originally named Disney-MGM Studios. 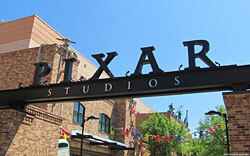 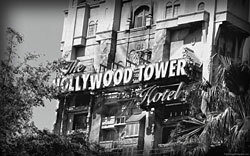 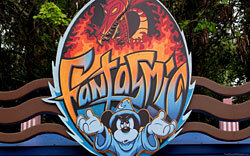 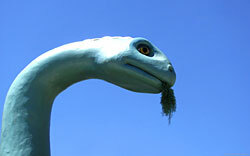 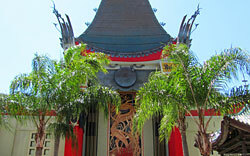 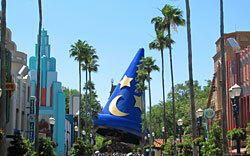 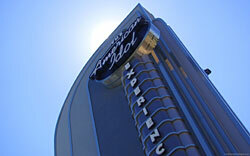 The name was changed to Disney’s Hollywood Studios in 2008. 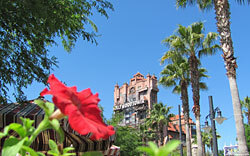 Enjoy our Hollywood Studios wallpaper!